As we hit the final quarter stretch of the 2018 NFL regular season, most teams still have much to play for and are either trying to develop their young talent or keep their playoff hopes alive. 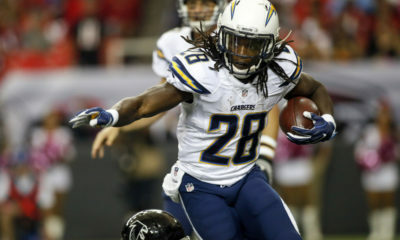 In Week 14, the main DraftKings slate features 13 games. In order to help navigate your roster options, I’ll provide some data points for two or three players at each position that have the potential to return value over their salary implied totals. Before reviewing some of the possible roster options for this weekend, just a couple of quick notes beforehand. 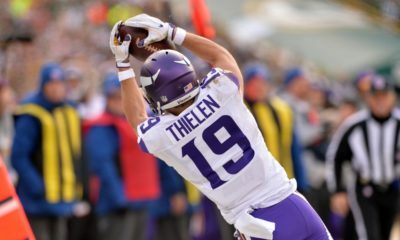 All data and statistics included in this article are provided courtesy of FantasyData.com. All points allowed, points scored, and pricing is based on DraftKings (DK) data. In addition, all positional rankings and rankings for points allowed to each position is based on a points per game basis. 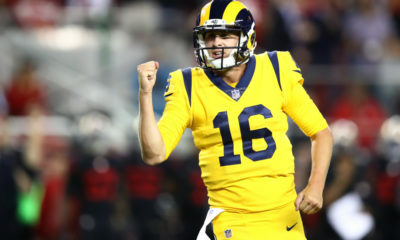 With that bit of housekeeping out of the way, let’s take a look at some of the fantasy-relevant quarterbacks on Sunday. While the Eagles have multiple options at the wide receiver position, Wentz’s favorite target this season has been Zach Ertz. Wentz hasn’t been shy about targeting Ertz and he has seized the opportunities that have come his way. 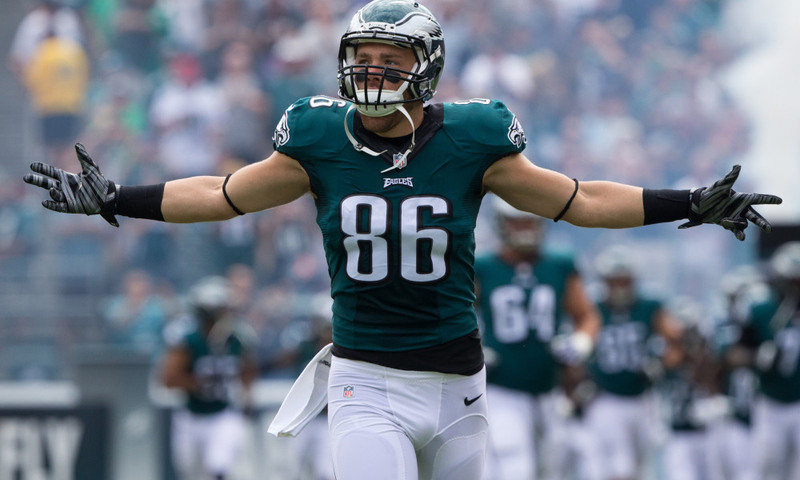 Through the first twelve games, Ertz has a total of 93 receptions, 978 yards, and 6 touchdowns. 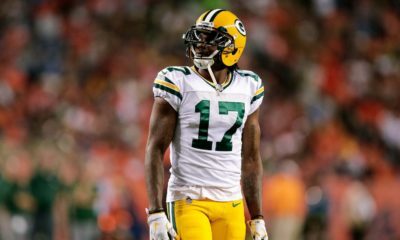 If he continues at his current pace for the remainder of the season, he would finish with 124 catches and 1,304 receiving yards. By comparison, Jason Witten is the current record holder at the tight end position with 110 receptions and Rob Gronkowski holds the record for receiving yards with 1,327. Ertz has scored double digit DraftKings points in ten of twelve games this season and has eclipsed 17.0 or more DK points in eight of twelve. This weekend, Ertz will have the opportunity to face the Cowboys defense for the second time. In their first meeting in Week 10, Ertz put up his best total of the season with 43.5 DK points as he caught 14 of 16 targets for 145 passing yards and 2 touchdowns. While a repeat performance at that level is unlikely, the Cowboys are allowing the 10th most DK points to the position at 14.5 per game and Ertz should be able to put up another solid total on Sunday. At a very thin tight end position, Jared Cook has been one the unexpected bright spots. On the season, he is averaging 4.5 receptions, 6.5 targets, 59.1 receiving yards, and 14.2 DK points per game. Although Cook has had six games in which he has scored less than 10.0 fantasy points, he has also had four games with 17.0 or more. This weekend’s matchup with Pittsburgh may afford him the opportunity to add a fifth to this total. The Steelers are currently allowing the 11th most DK points to tight ends at 14.0 per game. To start the season, Pittsburgh allowed opposing tight ends to score 10.0 or more fantasy points in six out of seven games. However, over the past five weeks they have faced several teams that lack significant top-end talent at the position and this has caused their points-allowed average to drop. Consequently, Cook may go overlooked on Sunday but could yield positive returns against a Steelers defense that has allowed several large fantasy outings to other tight ends this season. In addition to Travis Kelce and Zach Ertz, George Kittle has been a source of consistent production at the tight end position in 2018. Through the first twelve games, Kittle is averaging 5.2 receptions, 7.8 targets, 74.4 receiving yards, and 14.9 DK points per game. In addition, Kittle has scored 10.5 DK points or more in ten of twelve games this season. Even with three different quarterbacks taking snaps for the 49ers, Kittle has simply continued to perform at a high level week-in and week-out. In Week 13, Kittle will have an opportunity to continue this trend against the Broncos who are allowing the 12th most DK points to opposing tight ends at 13.9 per game. While Denver has held their own against teams without top-tier talent at the position, they have allowed four opposing tight ends to score 19.0 or more DK points this season. This group includes Will Dissly (22.5), Travis Kelce (20.8 and 19.9), and Antonio Gates (19.0). Although Kittle may not be as talented as Travis Kelce, he is certainly on par with Dissly and Gates and should be heavily involved in the 49ers passing attack on Sunday.